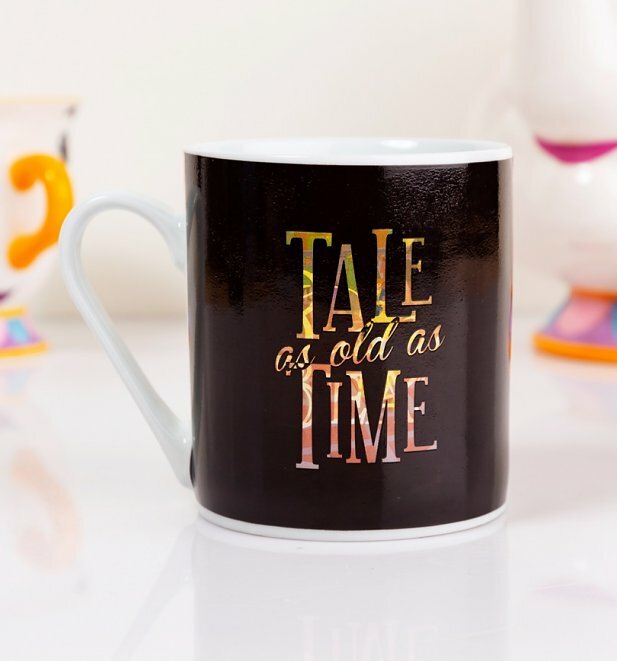 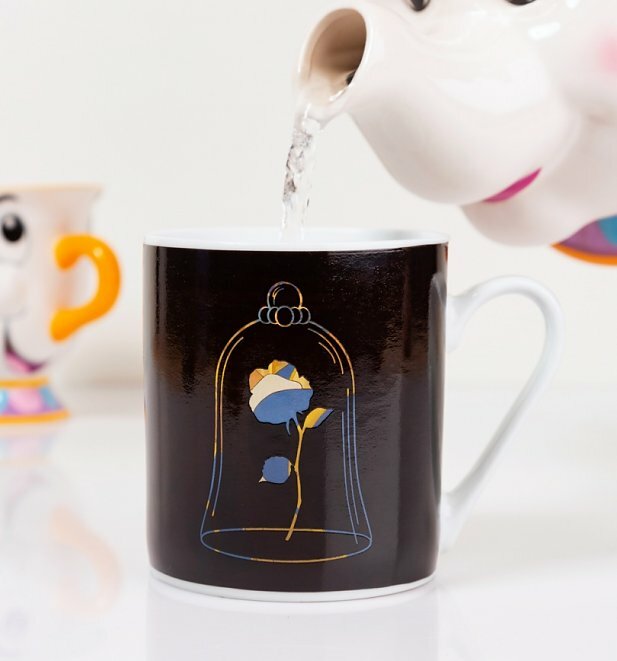 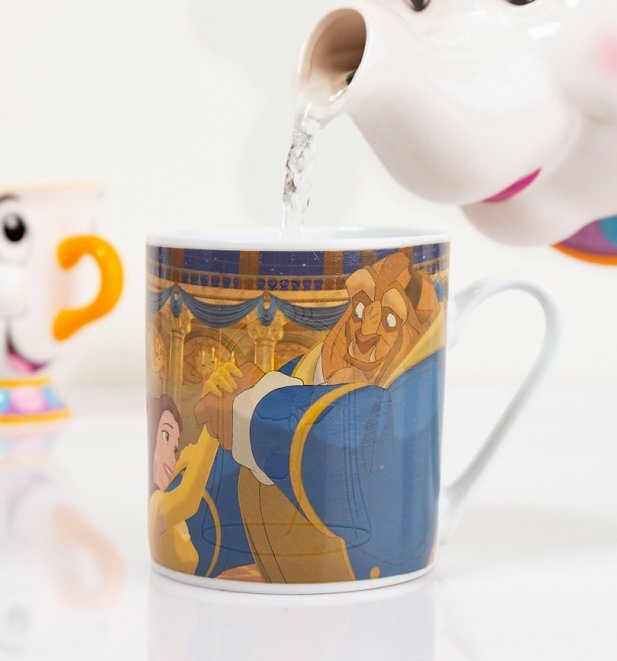 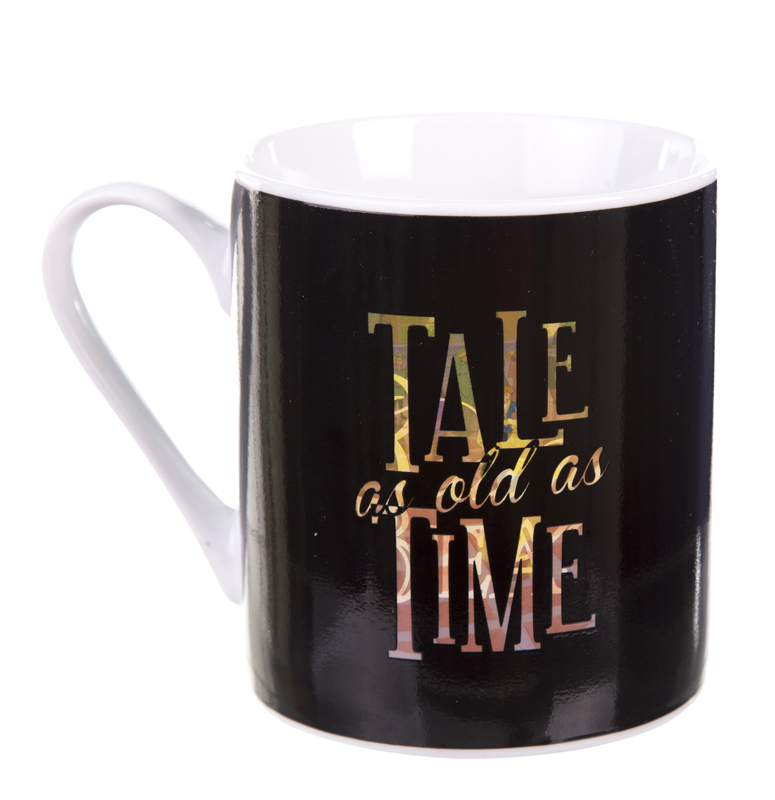 Love blossoms between Belle and the Beast in Disney's utterly charming movie and this heat changing mug, changing from wilting flower to the famous ballroom dance scene, beautifully reflects the transformation. 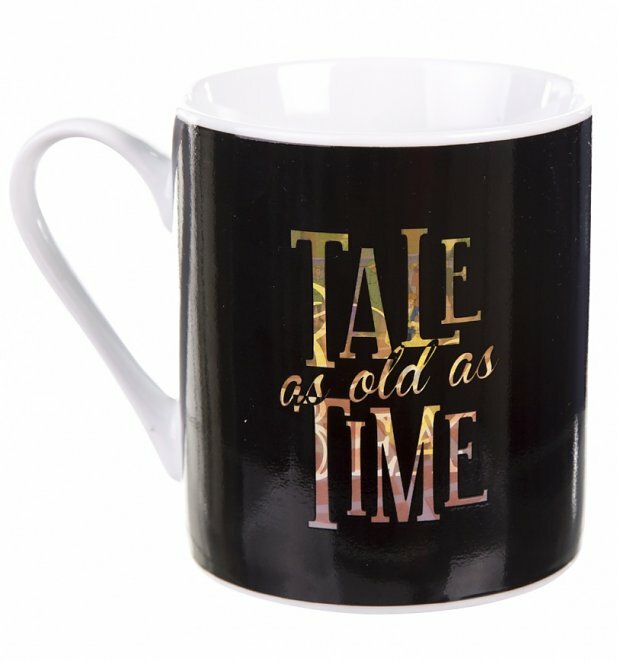 A lovely find for Beauty and the Beast fans! 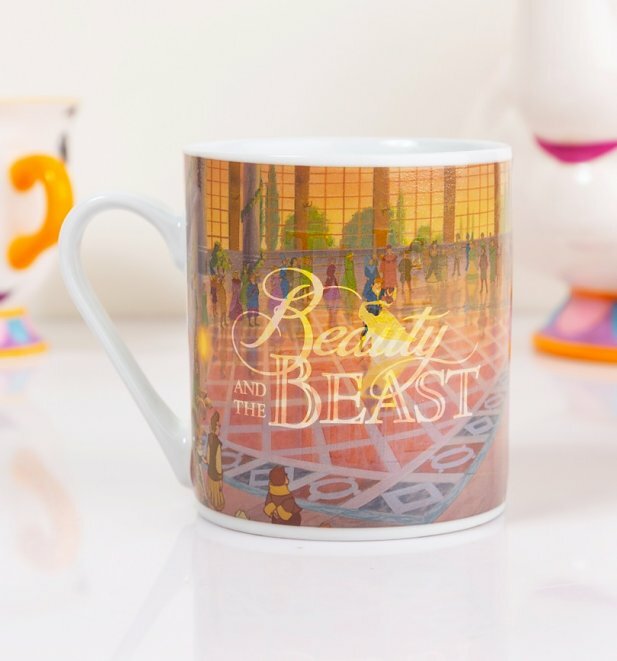 Review: Love my Beauty and the Beast coffee mug!